2019 Sardine Run add-on 2 night / 3 day Kruger National Park safari package staying at Nkambeni. Dive the Big 52019 Sardine Run add-on 2 night / 3 day Kruger National Park safari package staying at Nkambeni. Nkambeni Safari Camp is a large 3 star graded camp inside the Kruger National Park boundaries offering very affordable rates on accommodation, meals and nature activities. All 146 units are permanent safari style tents, 41 meters sq., with electricity, air-conditioned, en suite facilities, and tea and coffee making facilities. The camps layout offers views on the surrounding Kruger National Park. A range of meal options including a full breakfast buffet, English, and continental, a limited a la Carte lunch menu, with dinner either a carvery buffet in the restaurant or a “braai” (BBQ) or potjie dinner in the outside “boma” under the African stars, weather permitting. Then there is The Danger Ranger Bush Pub”. There is also a large sparkling swimming pool for the exclusive use of the quests. 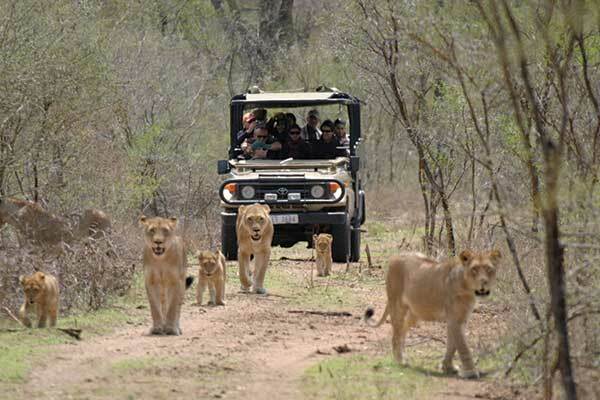 Nkambeni offers morning and afternoon “open Vehicle” safaris, bush / nature walks and “bush braais” (BBQ’s) - all inside the Kruger National Park on a 11 000 hectare traversing area. 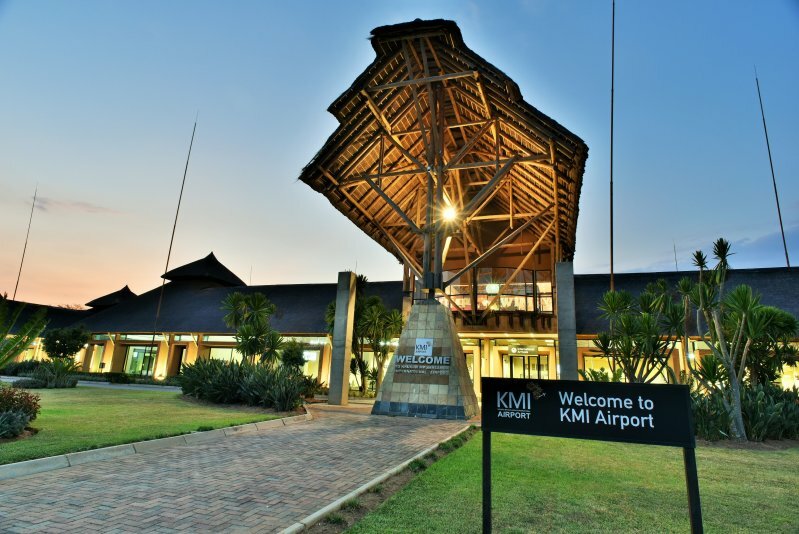 Arrive Kruger Mpumalanga International Airport – Nelspruit, own arrangements. 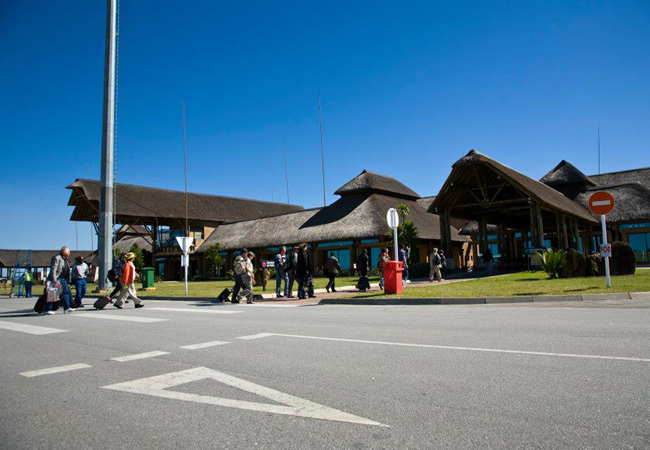 On arrival at Kruger Mpumalanga International Airport - Nelspruit you will be met by Dive The Big 5 for the 1-hour road transfer to the Nkambeni Tented Safari Camp. Ideally, you should plan your arrival at Nkambeni to be before 15h30 as this will give you time to check-in and after, to gather on the deck for afternoon tea or coffee before going on the sundowner / evening game drive in open 4x4 safari vehicles, which departs Nkambeni camp at 16h30. Depending on the animal activity, you will return to camp at about 19h30 for dinner, either in the restaurant or on the deck under the African stars. 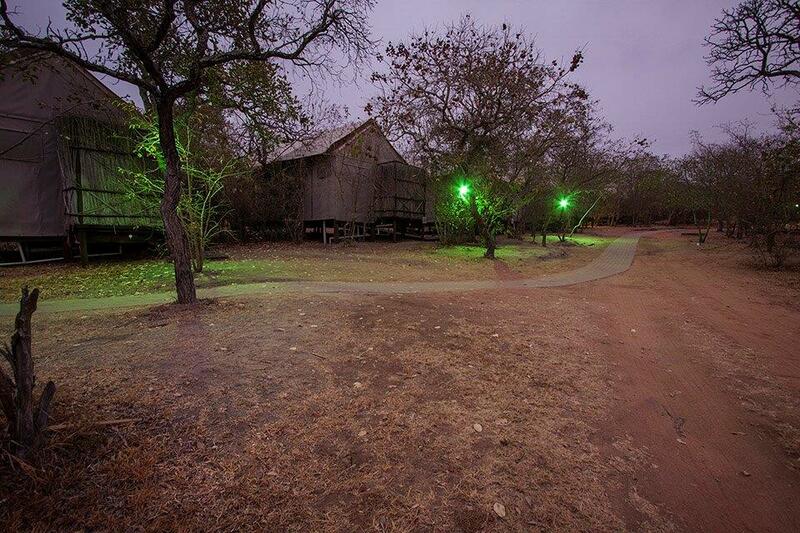 Overnight at Nkambeni Tented Safari Camp on a half board basis, dinner, bed and breakfast. Accommodation at Nkambeni Tented Safari Camp. Full day spent on safari in Kruger. After your early morning wake-up call at 05h00, which can be arranged with reception the previous evening, you will have breakfast before venturing out for the full day game drive / safari in the world famous Kruger National Park. The safari departs Nkambeni at 06h00. This is a 10-hour safari returning to camp @ 16h00. 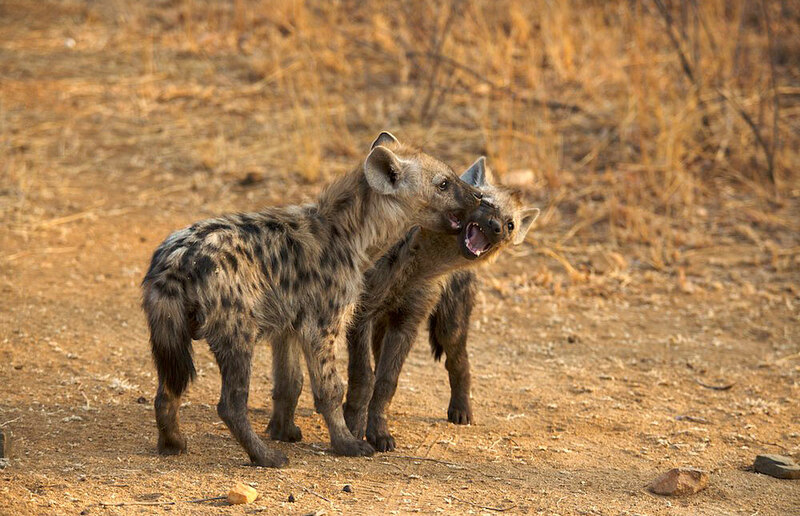 At about 12h00, you will have lunch at one of the many rest camps / picnic spots in the Kruger National Park. Lunch is for your own account. After lunch, you will continue on safari arriving back at Nkambeni at about 16h00, depending on animal activity. Rest of the afternoon / evening free to relax around the camp. An optional 3-hour “sundowner” game drive departs camp at 16h30 and returns to camp at 19h30 is available. This activity has not been included in the cost of the tour and would be for your own account. If you would like to participate on this “3 hour sundowner safari”, please book this directly with reception. The cost will be for your account. Dinner is served either in the restaurant or in the “boma” under the African stars depending on the weather. Overnight at Nkambeni Tented Safari Camp on a half board basis, dinner, bed and breakfast. After your early morning wake-up call at 05h00, which can be arranged with reception the previous evening, you will have breakfast before venturing out at 06h00 for your 6 hour game drive / safari in the Kruger National Park. 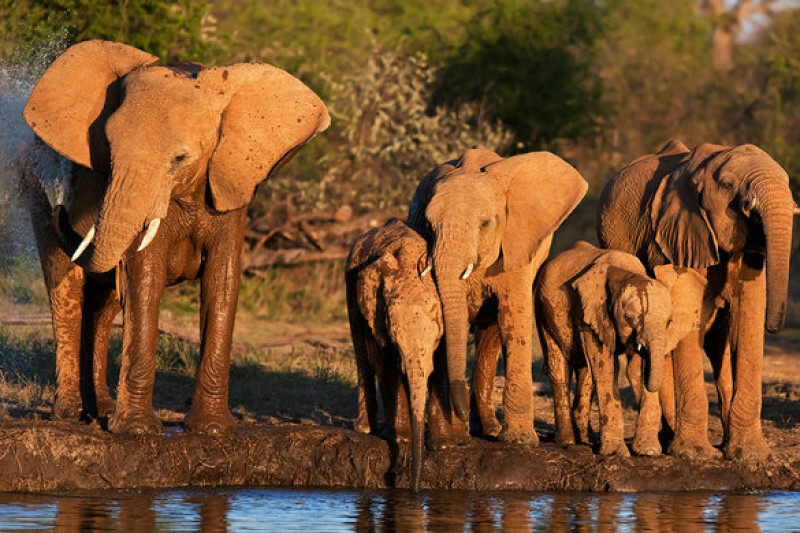 Depending on animal activity you will arrive back at Nkambeni at about 12h00 after which you will be collected by Dive The Big 5 for the 1 hour return road transfer to Kruger Mpumalanga International Airport – Nelspruit where you will connect with your onward flight, own arrangements. End of services. Please be advised that The Kruger National Park falls within a Malaria area, and even though winter is a “low risk” season, we strongly suggest that you consult your doctor before traveling into a Malaria Area. Road transfer from Nkambeni Tented Safari Camp to Kruger Mpumalanga International Airport – Nelspruit. * Subject to there being a minimum of two people booked on the game drive/safari.